Boulder Crest Retreat Virginia hosts Family Rest and Reconnection Retreats that are two to seven nights in length. The stays are provided at no cost to combat veterans and their families. Bookings are opened four months out, on the last working day of the month at 4pm EST. 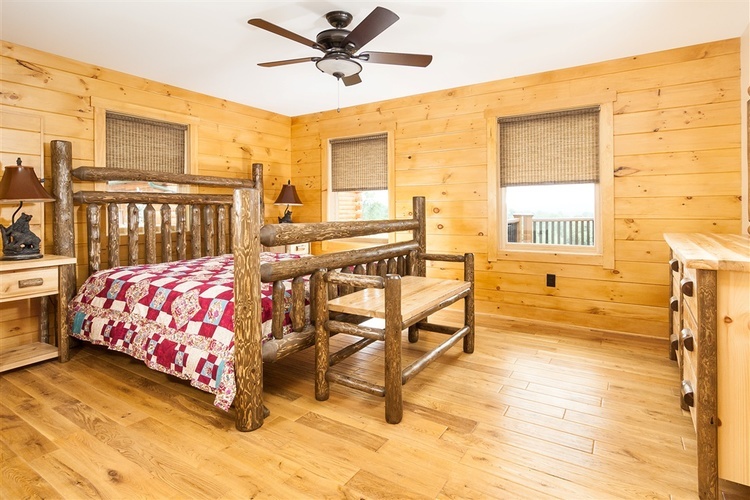 Each cabin is identical and fully ADA-accessible, and have three bedrooms, two baths and a full kitchen. The master suite includes a king bed, his and her sinks, as well as a wheelchair accessible shower. 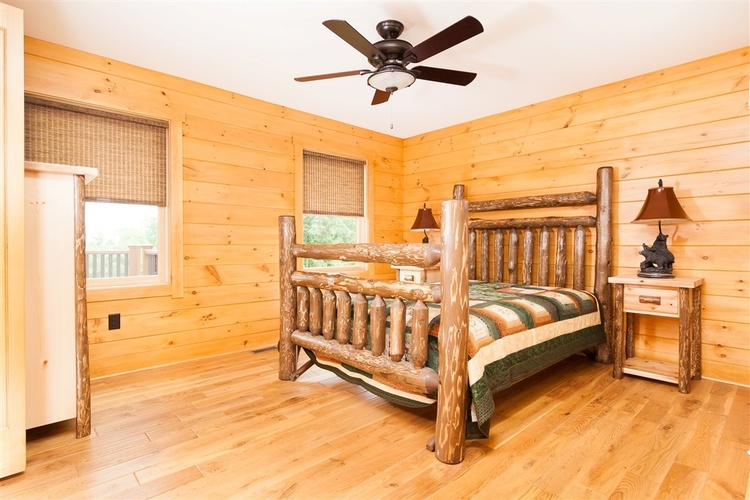 On the other side of the cabin, there is a guest bedroom with a queen bed, a third bedroom with bunk beds, and a guest bathroom. Effective January 1, 2019, all return guests through the Family R&R program will be permitted one stay every two years. For example: if you stayed in 2018 you may rebook in 2020. To book a Cabin, click on the links below.